Is there a feature or plugin to add to my wordpress website? I am not totally satisisfied. 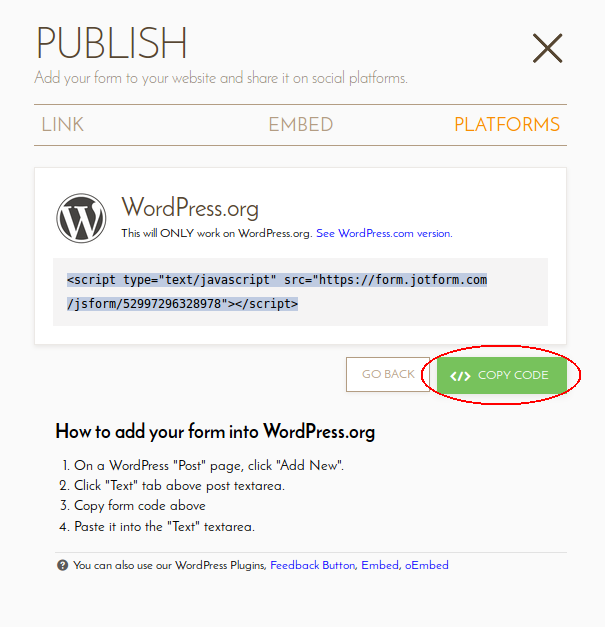 Can I ad this form to my wordpress website through Html Shortcode? 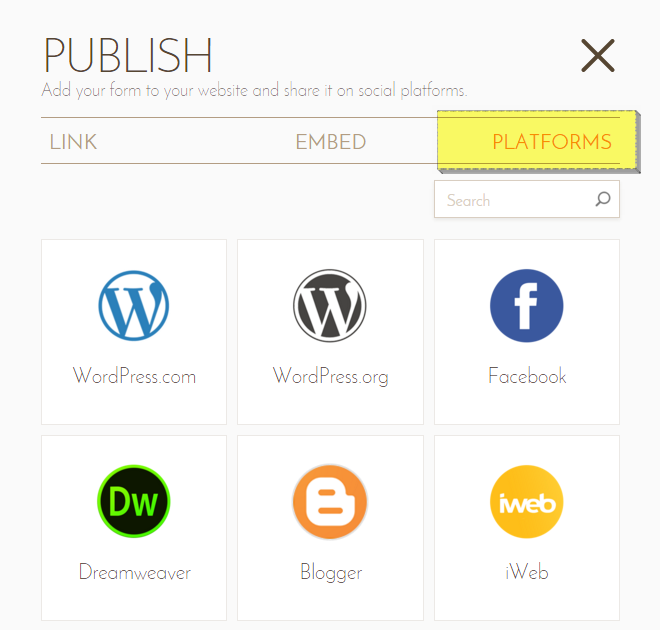 You can easily publish your form to your Wordpress website. Please refer to the user guide below. Let us know if you're still not able to.